LSL stub handlebar clamps: 43mm diameter. Silver. The secret of stub arm handlebars is the option to get the handlebar tube position just right. 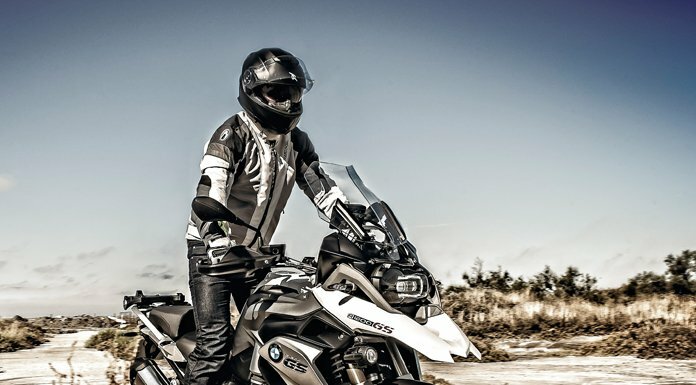 LSL has perfected the art of positioning your wrist & hand perfectly for the handling your motorcycle like a pro. The LSL Sport Match Clip-On clamps create the classic, low sports riding and race position. The bar angle is 5deg. Clip-on handlebar stubs are available in a range of funky colours.